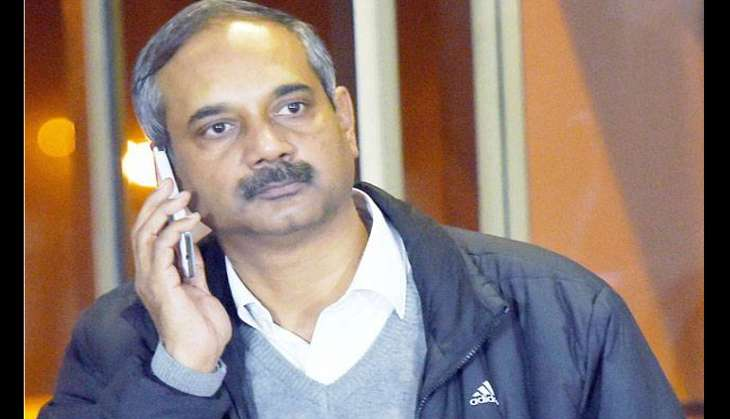 Rajendra Kumar, Principal Secretary to Chief Minister Arvind Kejriwal and four others who were arrested on 4 July - by the Central Bureau of Investigation (CBI) in connection with a corruption charge - will be produced before the Patiala House Court on 5 July. According to CBI sources, Kumar has been charged with abusing his official position to award contracts to M/s Endeavour Systems Pvt Ltd and securing government tenders worth Rs 9.5 crore between 2007 and 2014 for the company. Kumar has been booked under Section 120-B of the Indian Penal Code (IPC) and under the provisions of the Prevention of Corruption Act. According to CBI sources, Kumar has emerged as the kingpin of the Rs 50 crore scam which first started activity in 2006. A trial court had in April also ordered the de-freezing of two bank accounts of M/s Endeavour Systems Pvt Ltd. The CBI, in December last year, raided Kumar's office at the Delhi Secretariat in connection with this case.